43 Miles is a photographic project by Liliana Zaharia. 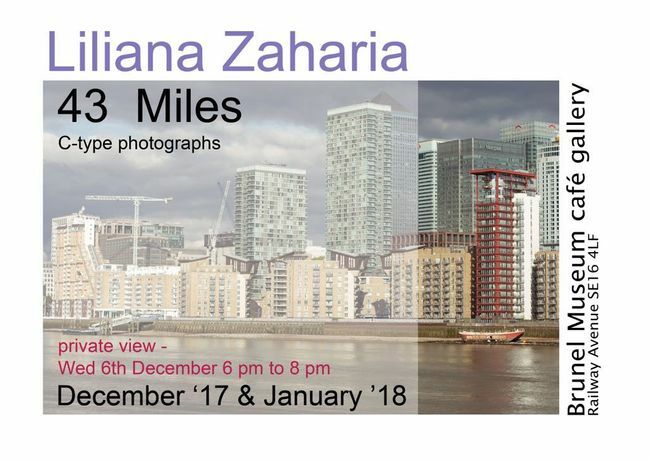 The title represents the number of miles walked on Thames Path by foot, from West to East London, in the hope if recovring after two surgeries. The journey was meditative, as much a wandering of the mind as it was a physical movement. The result is a series in which she tries to open visual dynamics by pushing herself into physical discomfort towards a merging and exchange between landscape and her state of mind.